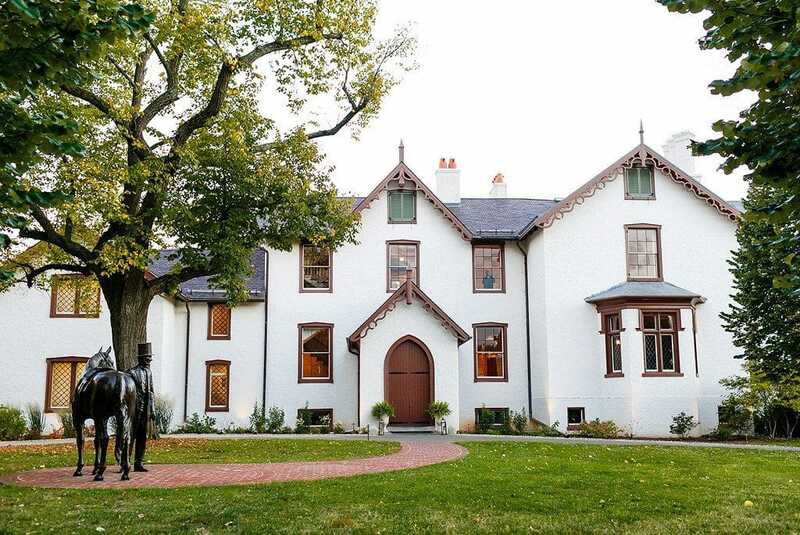 We are thrilled to announce the enrollment of our 1000th StEPs member, President Lincoln’s Cottage in Washington, D.C.! StEPs (Standards and Excellence Program for History Organizations) is AASLH’s entry level assessment program for small- to mid-sized history organizations, including all-volunteer groups. The program offers a sound structure for assessing policies and practices, setting goals, and articulating achievements to your community, funders, and others. As a self-paced program, StEPs allows flexibility so participating organizations can move through the workbook and earn certificates at their own pace. President Lincoln’s Cottage, which first opened to the public in 2008 and became an independent 501(c)3 in 2016, is a historic site and National Monument that seeks “to reveal the true Lincoln and continue the fight for freedom.” From the start, the Cottage followed a nontraditional, “Museum of Ideas” approach—a departure from traditional D.C. and presidential historic homes. Its mandate to serve as a “Home for Brave Ideas” is evident in everything from its daily public tours and social media presence to programs such as Students Opposing Slavery, which won a Presidential Award in 2016. A staff of eleven full-time and seven part-time employees will all be involved in the StEPs process, contributing cross-disciplinary skills and perspectives as the museum first tackles a full inventory of their current policies. While many of the site’s policies, procedures and founding documents are relatively new and updated regularly, the StEPs process will be the first time everything will be reviewed as a comprehensive whole. AASLH launched StEPs in late 2009. Its development was a grassroots effort―by the field, for the field―funded by an IMLS grant. More than 135 volunteers from thirty-seven states helped create the program. Forty-seven history organizations piloted StEPs in locations from Maine to Alaska, California to Maryland, and Mississippi to Minnesota. The pilots included all-volunteer historical societies, museums with some paid staff, historic houses, urban sites, rural sites, private nonprofits, and government-affiliated museums. It’s an exciting time to be involved with StEPs: changes over the past ten years, not only in the museum and history fields, but in other areas of society as well, signal that it is time for a program update. 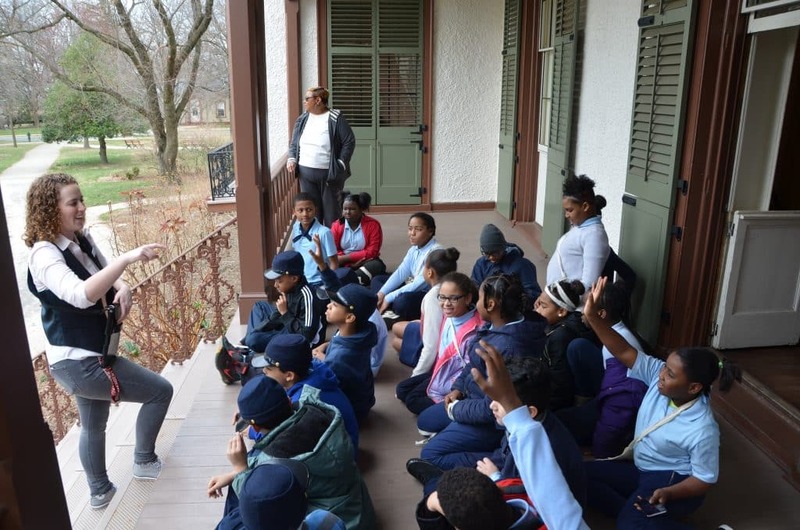 AASLH has recruited volunteers from across the spectrum of history museums and history organizations to help with the StEPs Enhancement project. New content is being created around topics such as digital collections, diversity, and sustainability. Undoubtedly, organizations enrolled in StEPs will want to know how an updated version of the workbook will affect their work in the program. The current plan is to allow those already enrolled in StEPs to continue using the original workbook version for eighteen months after the new version is published in 2020. This means two workbook versions will be in use until at least mid-2021. Please contact Cherie Cook, Senior Program Manager, for more information.